China wht bowl 5 1/4" 10oz. 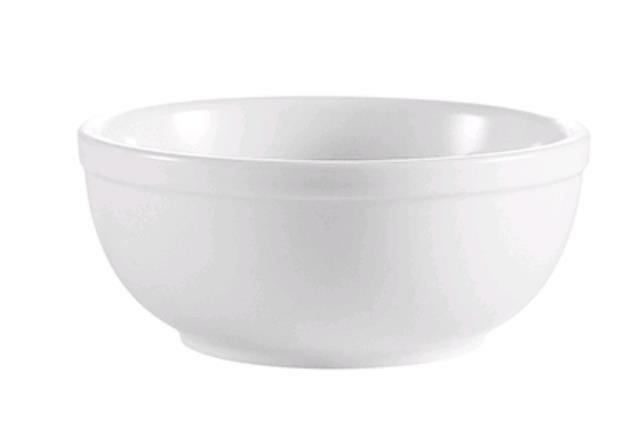 * Please call us with any questions you may have about our china wht bowl 5 1/4 inch 10oz. in Philadelphia, Princeton NJ, Trenton NJ, New Brunswick NJ, Cherry Hill New Jersey, Pennsylvania, Delaware.